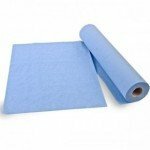 Hygienic Concepts have a selection of professional hygiene and janitorial products for use within the Medical, Healthcare, Beauty, and Education environments. 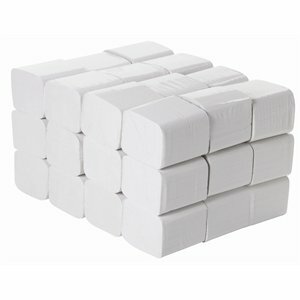 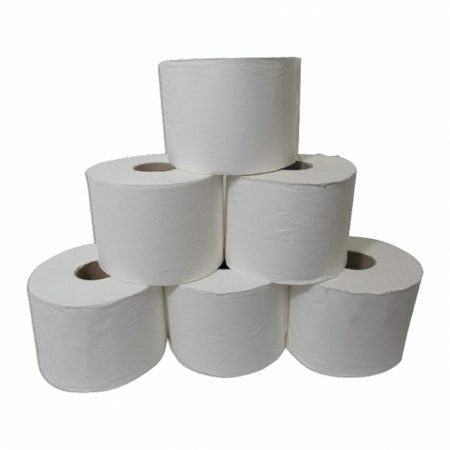 Our couch rolls aid in sustaining a high level of hygienic protection in these sectors. 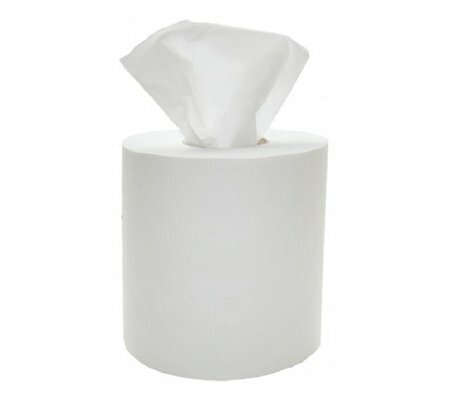 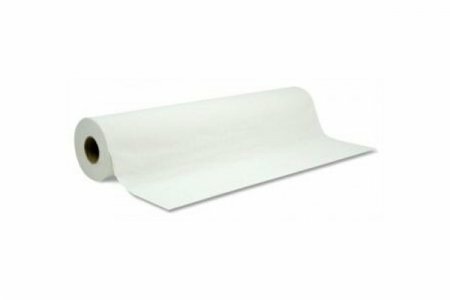 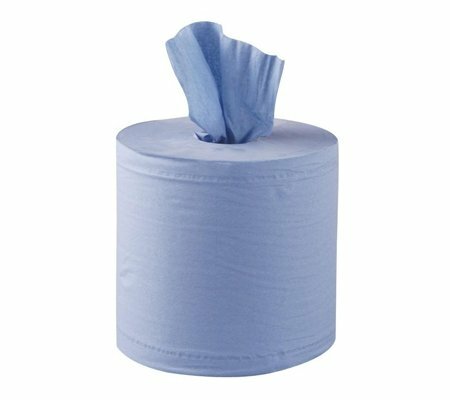 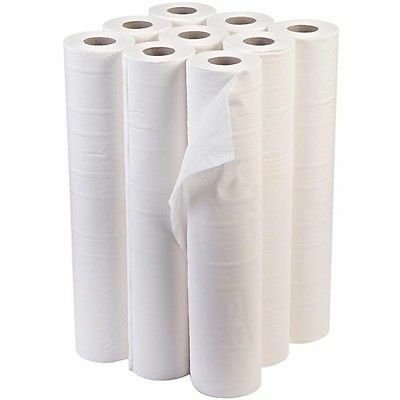 The 2 ply white couch rolls from Hygienic Concepts come individually wrapped for additional hygiene protection and they have a perforated section for ease of use in any circumstances. Each roll is 20″/50cm wide x 40mtrs long and are boxed in 12’s.